So you’ve found yourself perusing the jacket section, gearing up with hardwear for a cold weather adventure embark upon. To start the search informed about the lightweight down jacket, there are two types of jackets that will keep you warm, dry and cozy when the conditions are leaning into the opposite of those feelings: down and synthetic. 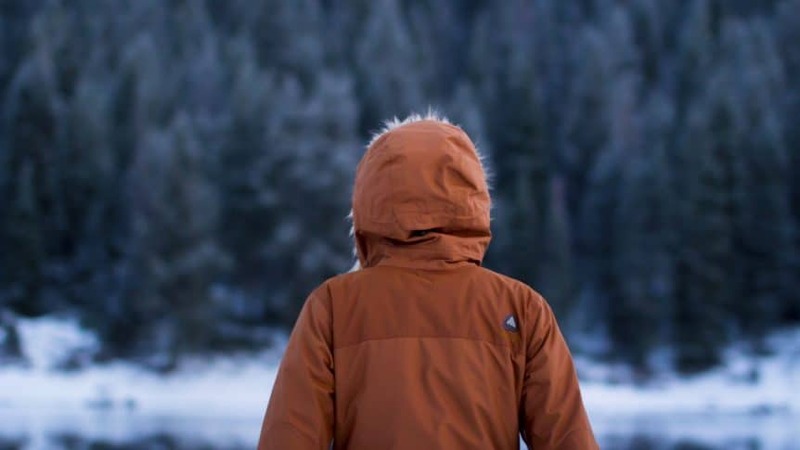 While both of these travel jackets have their advantages, this guide will inform you of the best packable down jackets to keep your eyes on for the 2019 season. Contrary to popular belief, a down is not the actual feathers of waterfowl, but the fluffy mid layer that maintains the warmth by creating thousands of little air pockets that are heated up by the body of the person (or bird) wearing the plumage not letting you feel the cold air when you wear it. It’s not the down itself keeping the body warm, it’s the down that’s keeping the warmth within the layer that your body has spread its heat too. Down garments are constructed through insulated filling from either duck, goose, or a combination of the two. Goose down is regarded as premium in terms of weight and heat retention, but duck or a combination can easily be found as well for a lighter price tag. With this information, it’s important to choose what’s going to work best under the conditions in which you are gearing up for and to synergistically work with the jacket that will sustain you through the cold. Luckily, here you will find the information you need to find the best lightweight down jacket to wear in your next winter hiking trip. When exploring your options for a down jacket, the grade is something to gauge the capability of the down itself. The grade is the stuffing ratio of down to feathers. For example, a down article with a grade of 80% will contain 80% down and 20% of the other small miscellaneous feathers that were not separated during the manufacturing process. The higher the grade/percentage of down, the greater the degree of warmth you will be getting, which is directly proportional to the cost as well. The higher the grade, the steeper the price of the insulated jacket you will wear. 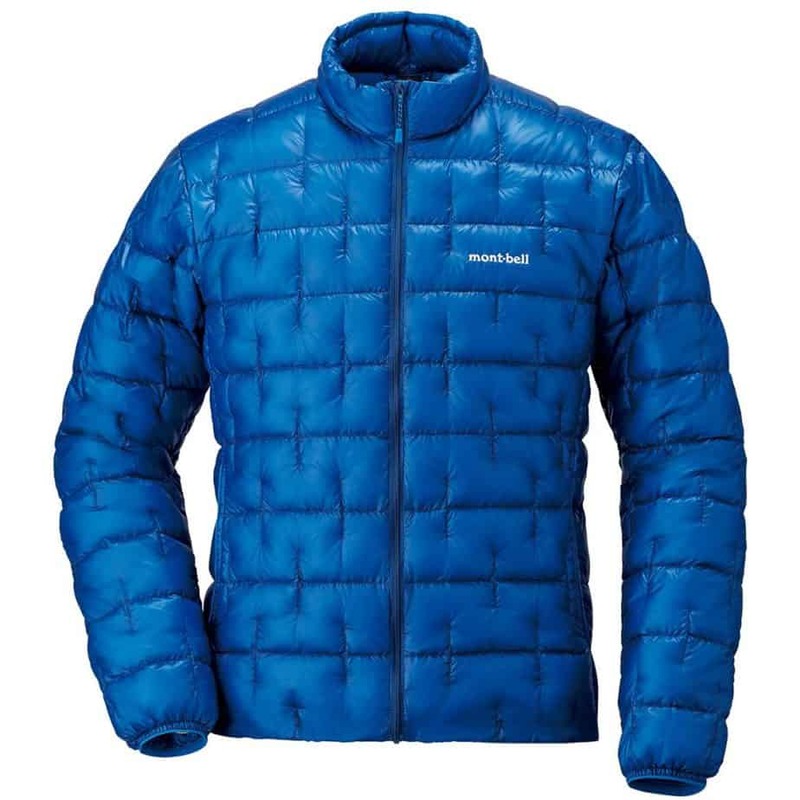 In a comparison of warmth to weight, down exceeds nearly any synthetic insulated warm jacket. It is notoriously breathable which allows unwanted moisture to release but keep the cold air away from your body. Down retains the structure and thickness of insulation (loft), making it ideal to stuff in a pack with the peace of mind that it will come back out with the degree of integrity it went in with. It is a seriously durable insulator, and can easily be one of the pieces of gear the stands out through the years as a reliable expedition companion. Relative to alternatives, it’s light weight and ability to compress make it the front runner of packable apparel. 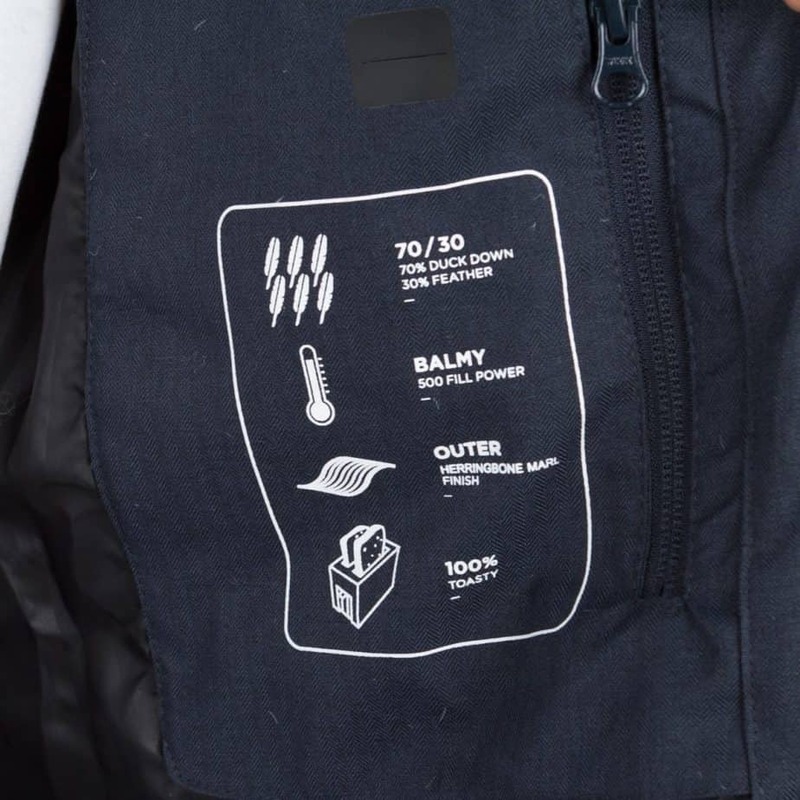 While down takes the cake in warmth, weight, and compressibility, it loses all it’s stunning capability when we, which can be a real bummer when the down jacket that is keeping you insulted gets ultra sweaty or rained on. Down also takes a very long time to dry relative to their synthetic polyester counterpart, which can render it essentially useless in times of need. So don’t expected to be a waterproof winter jacket. To broach the issue of down is useless when wet, a polymer coating that manufacturers can apply to the down has been developed to prevent the material from absorbing moisture to keep you dry while hiking and allows the garment to retain loft and thus its ability to keep the wearer feeling as delightful as possible in cold and damp conditions. This is called hydrophobic insulation. Hydrophobic down is more expensive, so it’s something to consider when evaluating the conditions, region, and climate under which you will be utilizing the jacket. 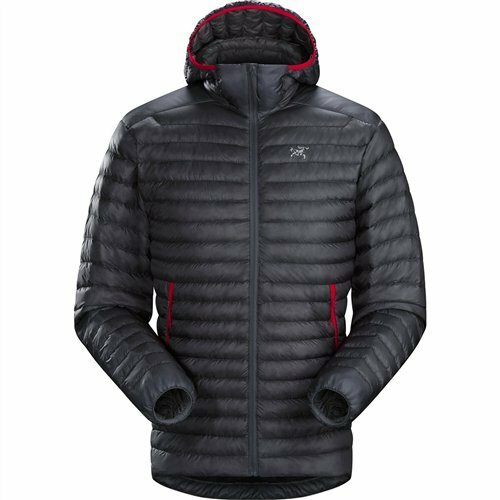 It does add a fractional amount of weight to the insulation, but barely enough to notice when the conditions call for your jacket to stay dry and functional. The weight of applying a hydrophobic solution is fractional when taken into consideration. DWR stands for Durable Water Repellent and is another way that manufacturers can make standard down jackets for travel, more durable under wet or sweaty conditions by coating the outer shell of the garment to make it not completely waterproof but water resistant. Ultralight down jackets are crafted for precision when all ounces weighed are going into your pack for the backcountry, climbing excursions, backpacking trips, or wherever your boots may take you. 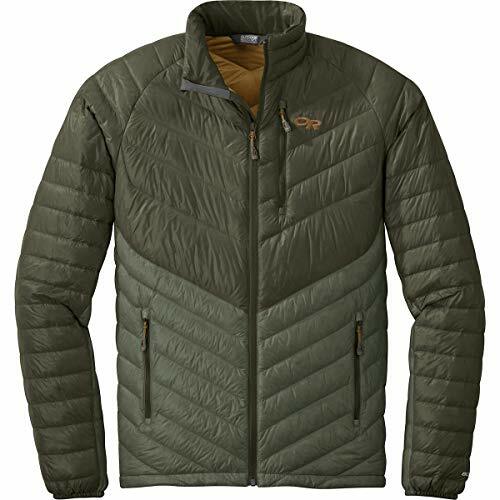 Ultralight jackets body and sleeves are designed with premium quality down for a higher fill power, have a lighter shell fabric and minimize extraneous weight through minimal pockets and zippers. 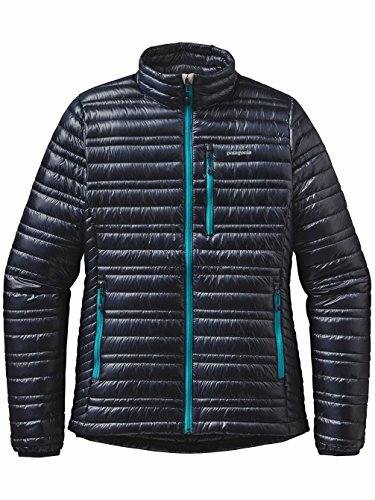 When looking for a down lightweight jacket for hiking to use in a layering system between a base and outer layer, a hood might not be necessary if it’s provided on another article of clothing. No hooded down sweaters save a bit of weight as well. For a more multifunctional all-around garment that can be used as the outer layer under more urban circumstance or when an outer shell is not required, it could definitely be more convenient to have a hood in your ultralight jacket. 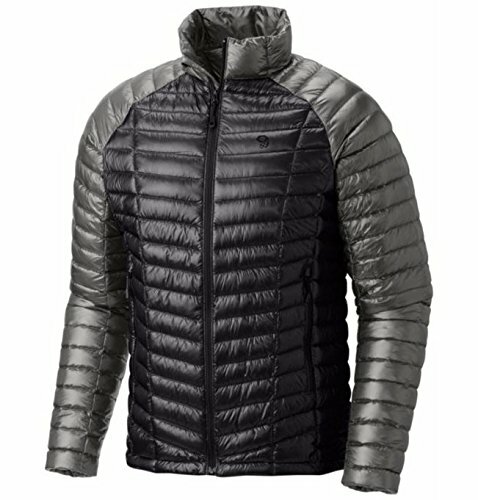 Sewn-through is the cheapest and most common way to construct a down ultralight jacket, as it is simpler and demands less material. Box Baffle is a construction which maximizes loft by providing an individual section for the down to reside. This results in less clumping of the down in one specific place and minimizes cold spots. This process requires more material than the sewn through method, which makes the end result thicker and generally more expensive. Denier is a measure of the fabric durability. A higher denier indicated thicker, sturdier, and more durable. Lower represents softer, lighter, and less durable. A higher denier also indicates more weight to the garment, and ultralight ultra functional apparel is a mix of finding a sturdy shell while keeping weight into consideration. Down insulation jackets for travel are controversial in terms of sourcing and sustainability of usage of natural material that is meant to keep ducks and geese warm. 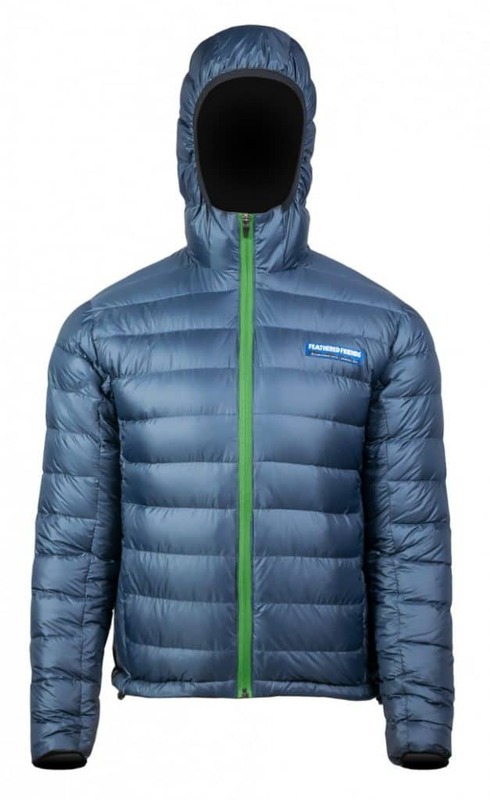 When searching for the perfect down jacket to wear, make sure to familiarize yourself with the companies practices (or lack thereof) in terms of sourcing. The Responsible Down Standard (RDS) is an independent, global standard that companies can certify their products to accolade a high emphasis on animal welfare. Montbell is a brand that prides itself in creating trusted tools built for adventure and hiking. The down used for their products is sourced from a variety of ethically responsible markets as a by-product of the demand from the food industry to keep costs low and quality consistently high. High fill power and elastic cuffs to seal out any breeze or drafts that might try and sneak through. Comes in men’s and women’s styles. 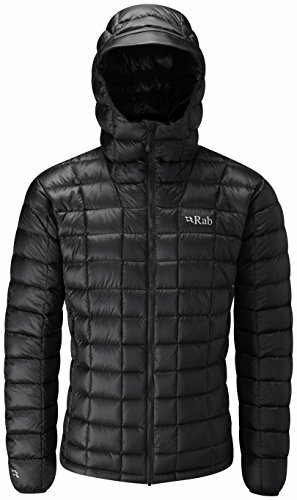 This jacket does not have a hood for lighter weight, nor does it contain hand pockets. The fit runs one the more slim side, making it great for wear in layering while hiking. At Mountain Hardwear is a brand that stands on a valued pillar of “ethical, sustainable manufacturing practices and are committed to assuring that the partners with whom we do business share these values.” Not only do they ask for standards within their own company, but ask the same of the spectrum of their influence. Alpine fit for a trim, close to the body fit; easy for layering. Elastic inner cuff to keep the cold from seeping in. Fabric’s weave is naturally windproof and water repellent. Available with or without hood, depending on the specific need. 15 Denier shell and lining for high durability while still keeping weight low to keep you ultralight while hiking. Traceable Down (goose down certified by NSF International from parent farm to apparel factory to help ensure the birds that supply it are not force-fed or live-plucked). Outdoor Research is on a mission to “provide innovation and inspiration for the relentless adventurer”, which is perfectly aligned with the Illuminate Down Series. This ultralight jacket comes without the hood or hoodie style. On the heavier side when spare ounces are precious but provide a cross-function from pack to casual wear or hiking gear. Men & Women’s styles are available. Arc’teryx is a brand with one central mission: to build the finest products and gear possible through obsessive, precise design for the perfect wear. Intended as a light mid layer gear. Cross-functional as a minimalist stand alone for moderate warmth. 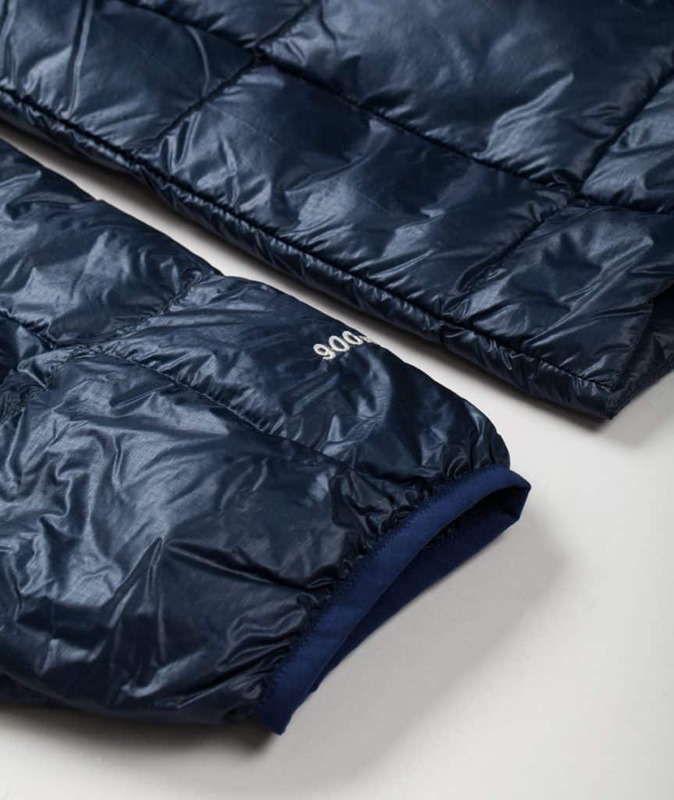 The lightweight down jacket is designed to be as functionally as light as possible. Built for cool, dry conditions. Available with or without a hood. Feathered Friends is a Seattle based company committed to ethical sourcing with RDS certification using down from humanely treated geese. Proudly made in Seattle with traceable roots for each piece of production. 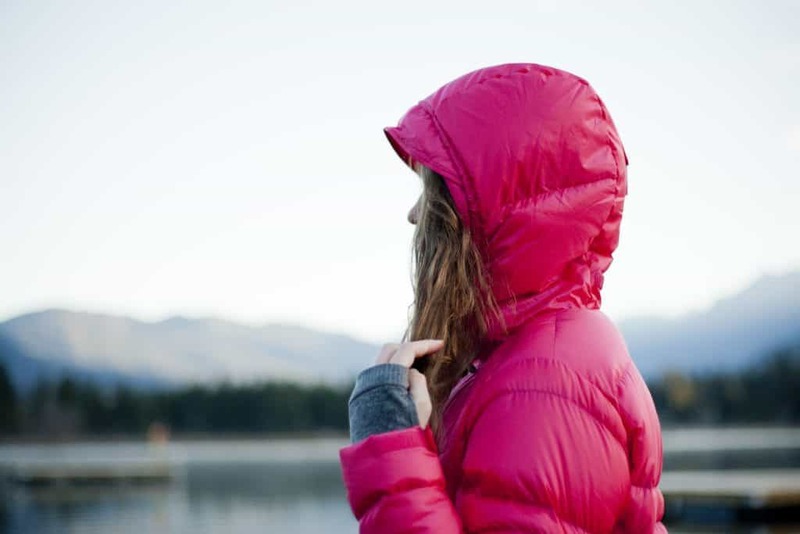 Lightweight down jacket designed for no-fuss early morning starts. Rab has one simple mission: “To awaken the climber in everyone and equip their gear for the ascent”. This vision is strategically presented in the versatility of their apparel. Recognized among alpinists for fast and light ascents. Micro baffles to mitigate down from clumping and creating cold spots. All Rab down products are RDS certified for ethically sourced down. So there we have it, our top 7 picks for the best packable down jacket for the 2019 season and what to take into consideration when choosing the most appropriate lightweight down jacket. A down layer is typically for wear it as a mid layer to keep the warmth and dry in with an outer shell, but can often be used versatilely as the outer layer itself. Use this guide to find what works for you under any condition, whether planning a summit or gearing up for cold weather camping or any range between. Canada Goose vs The North Face (2019 UPDATED) – Which Winter Jackets Are Better?